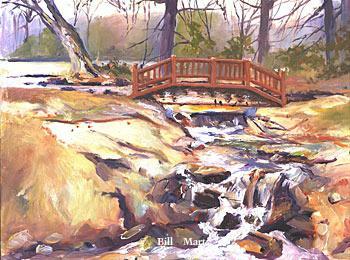 The first group is a mix of small paintings either done in the studio or painted part on location and finished in the studio. 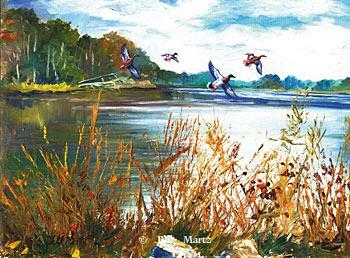 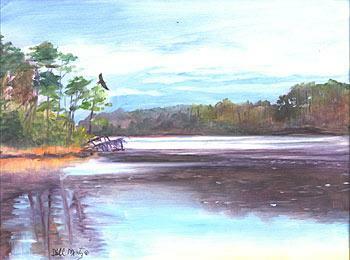 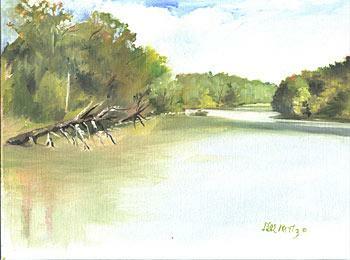 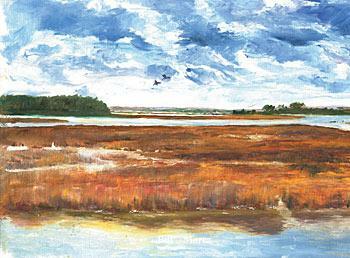 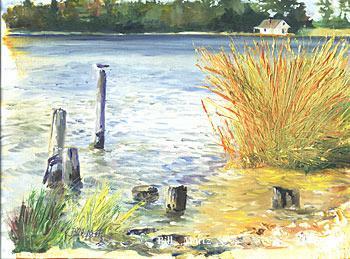 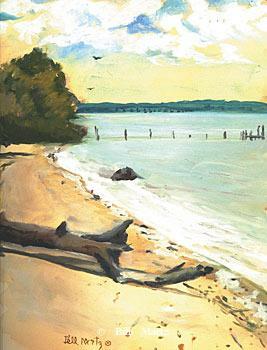 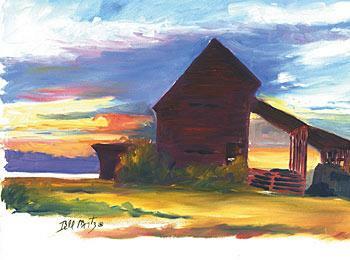 Plein Air paintings are painted on the spot (on location). 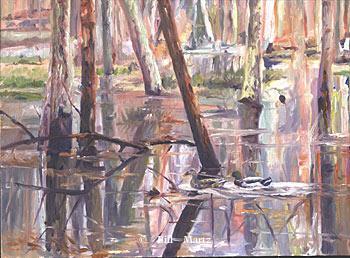 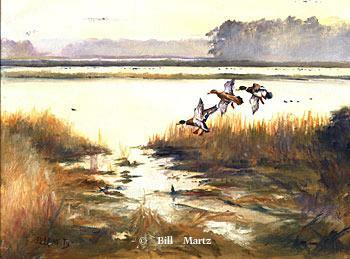 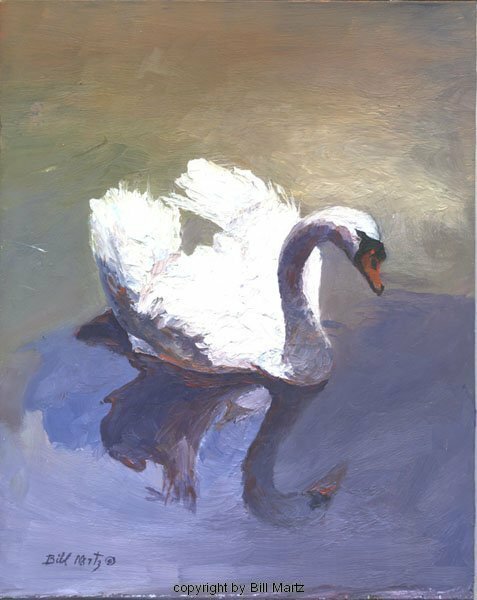 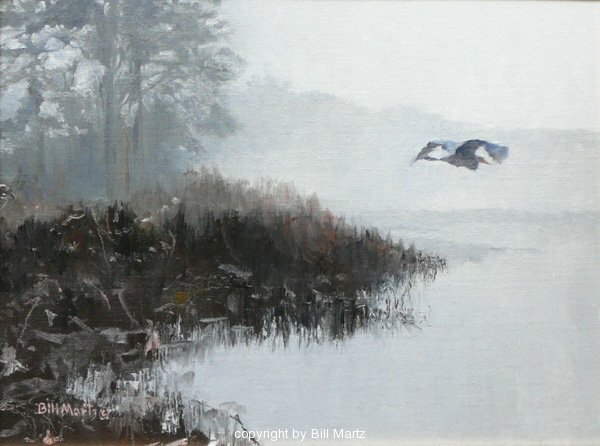 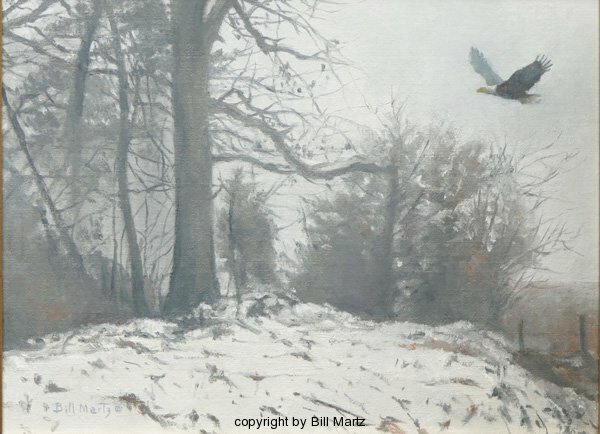 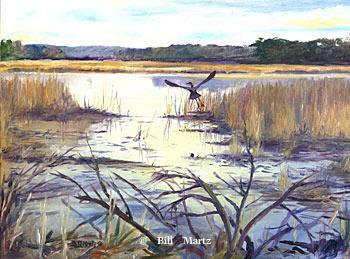 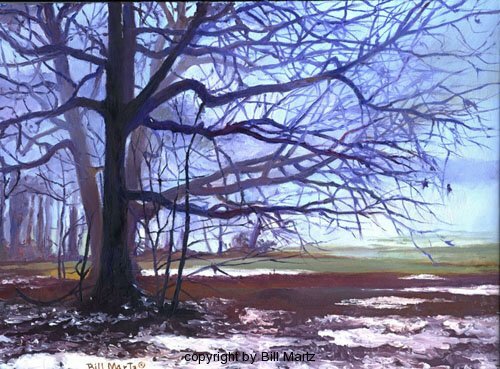 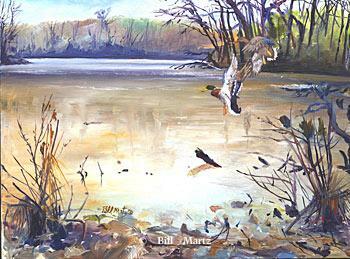 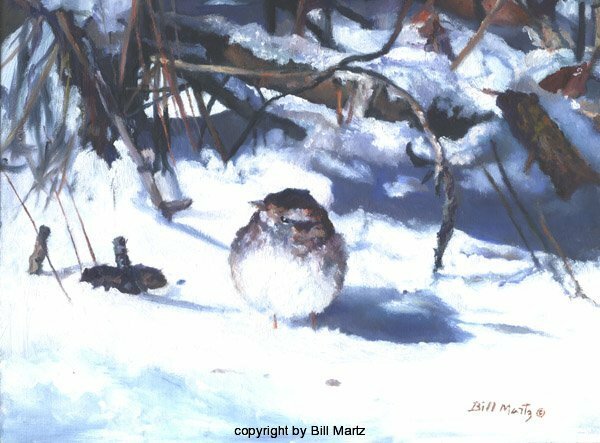 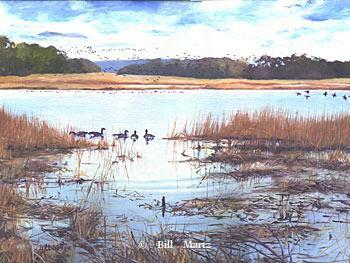 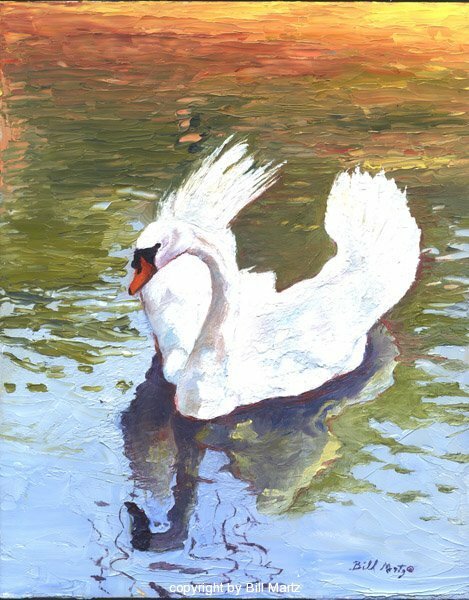 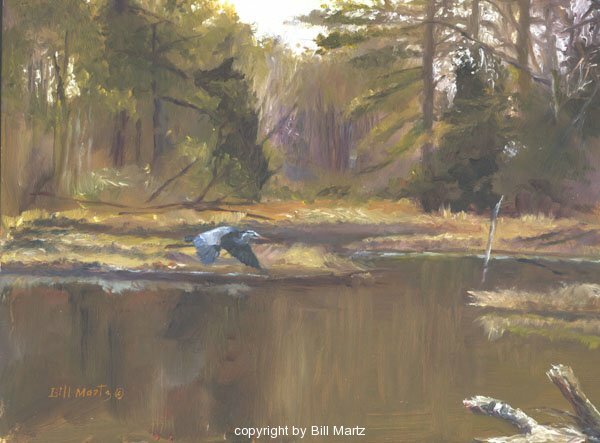 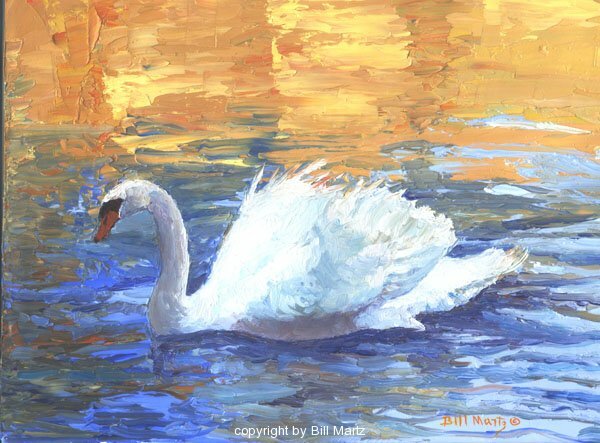 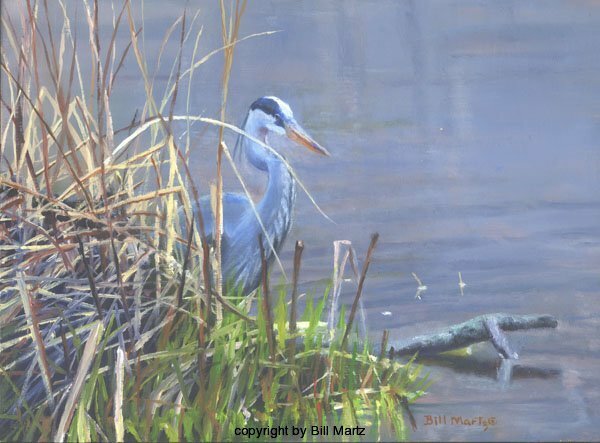 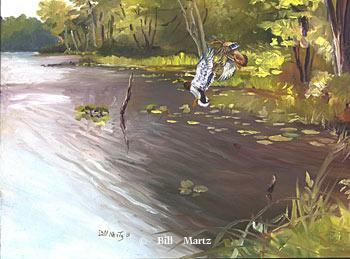 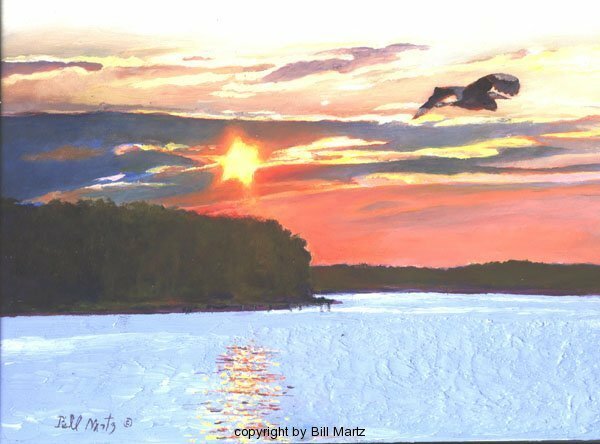 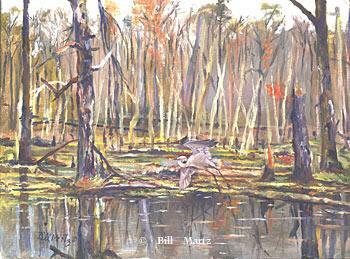 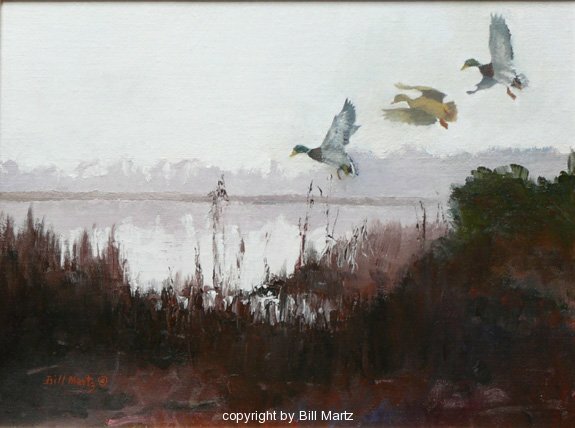 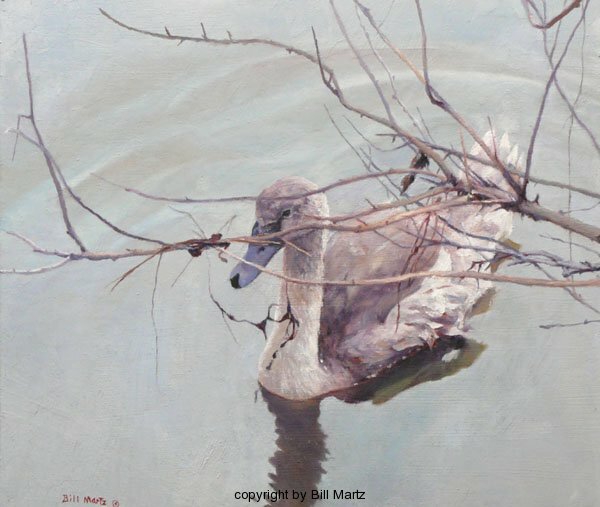 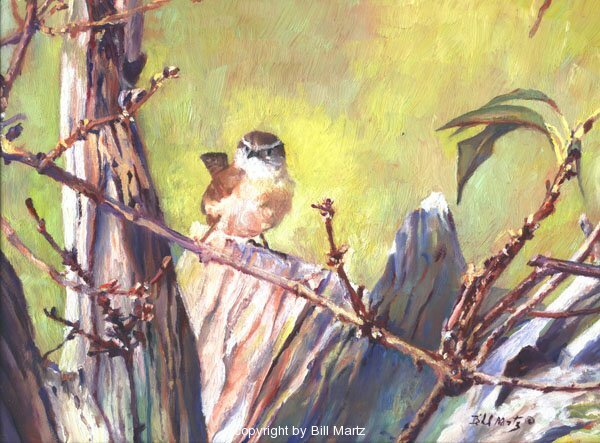 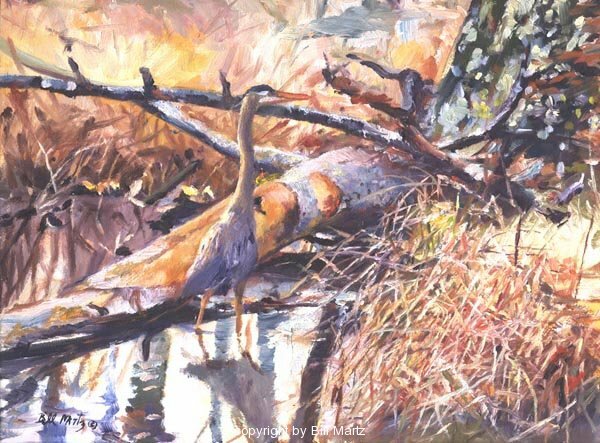 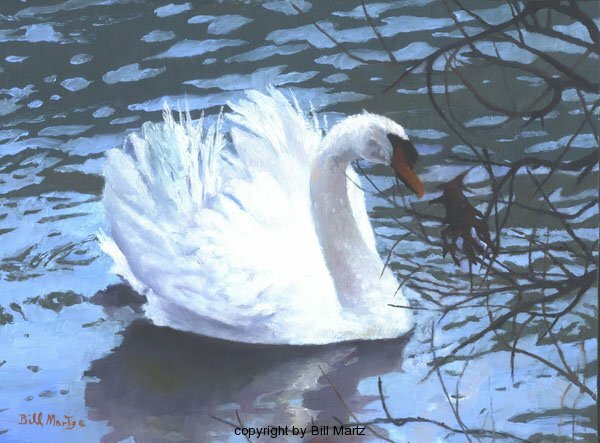 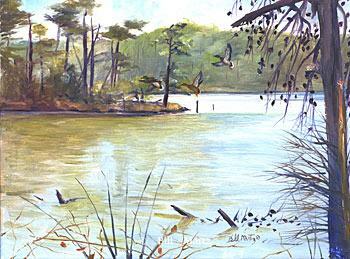 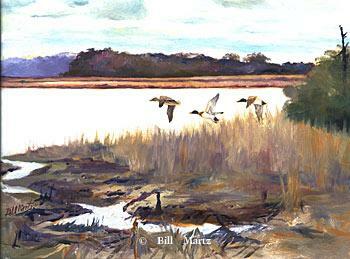 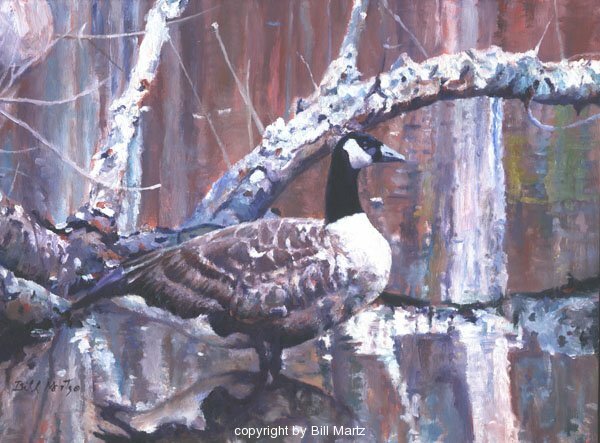 If Bill sees waterfowl or wildlife that he is unable to add at the moment, he may add them later in the studio under more controlled conditions. 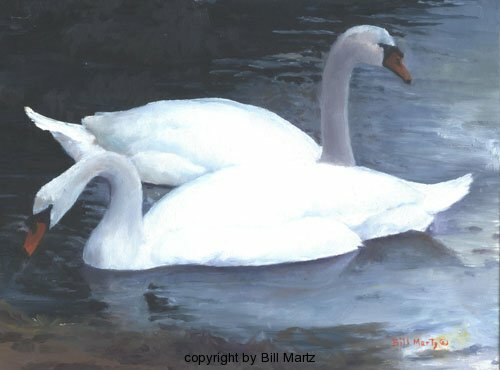 Please remember that pictures on our site, at best, can only suggest the depth, intensity, brilliance and freshness of the original paintings. 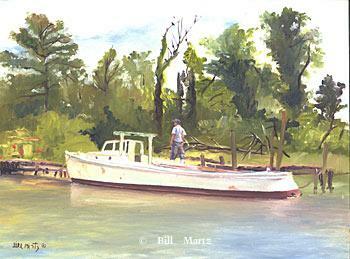 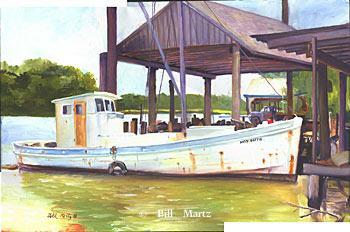 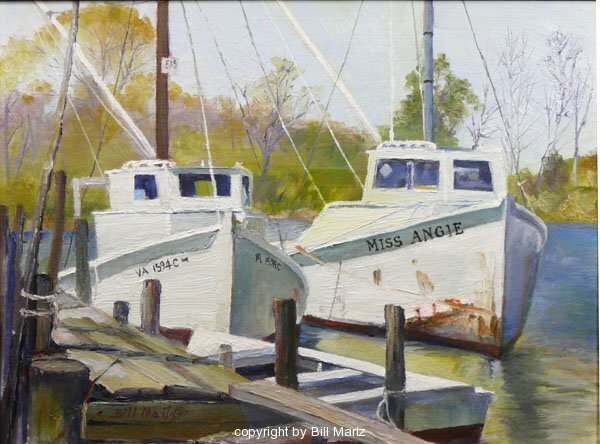 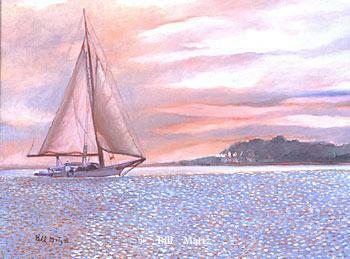 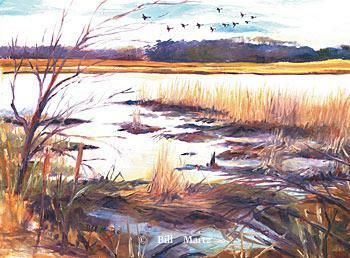 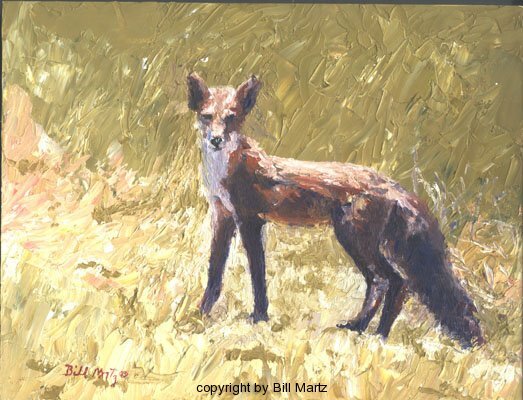 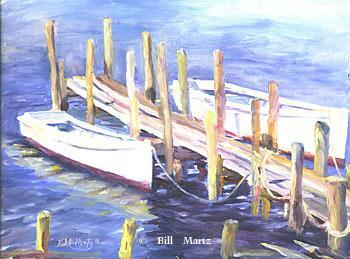 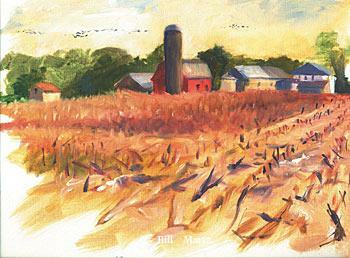 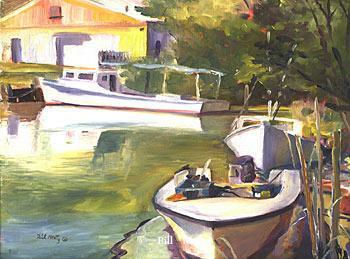 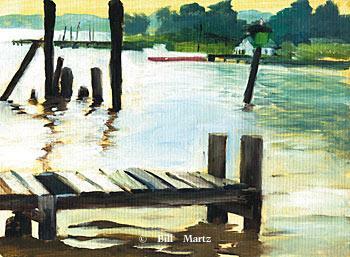 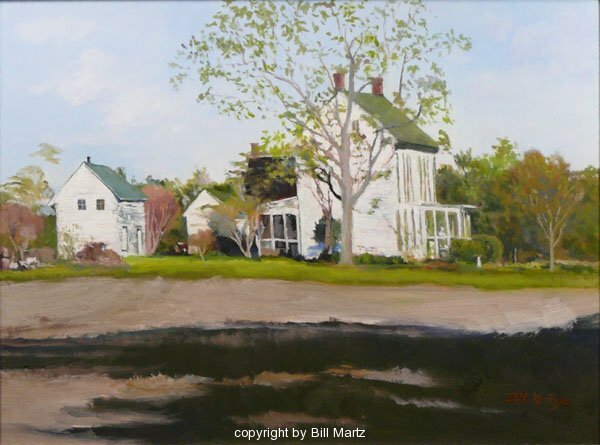 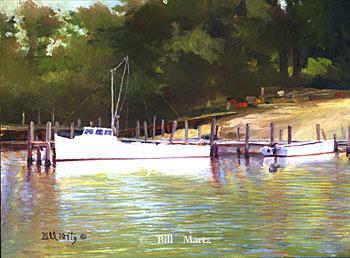 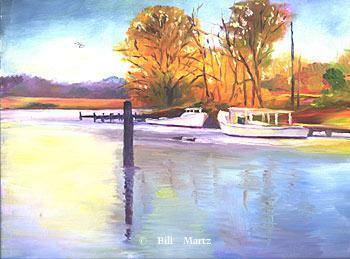 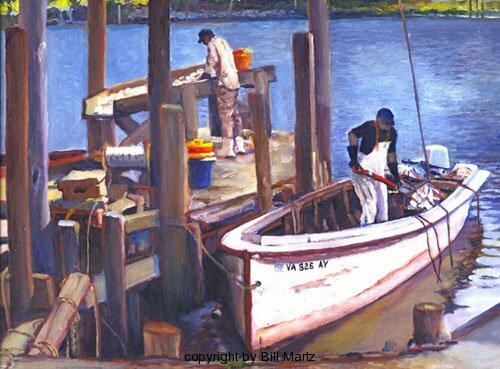 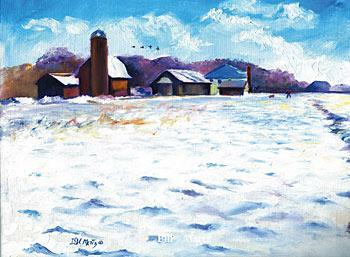 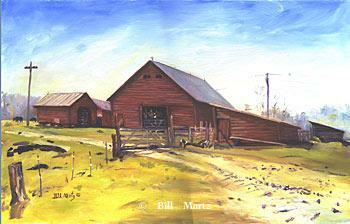 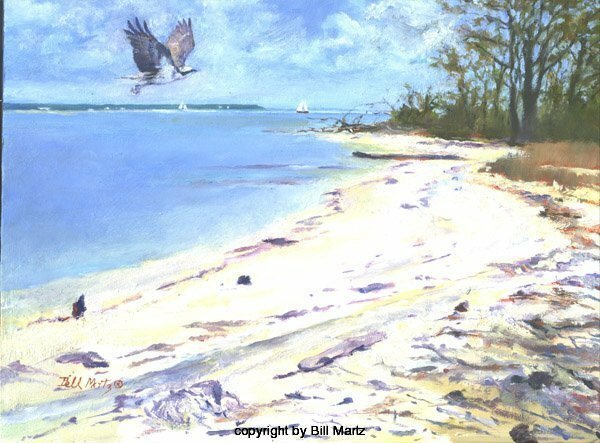 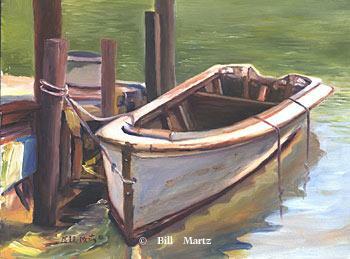 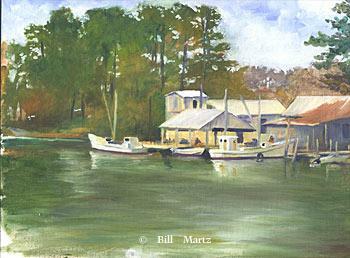 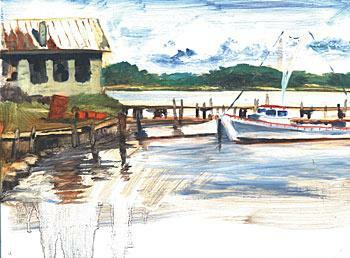 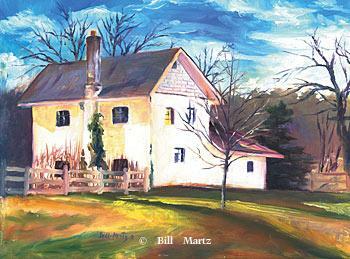 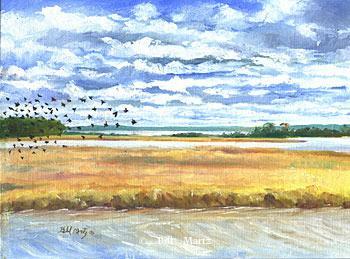 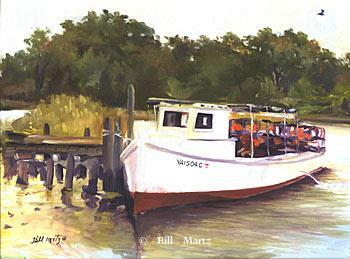 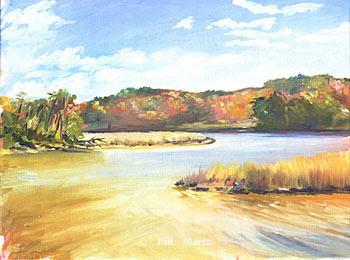 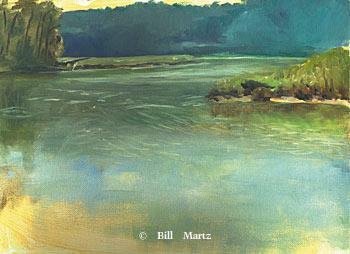 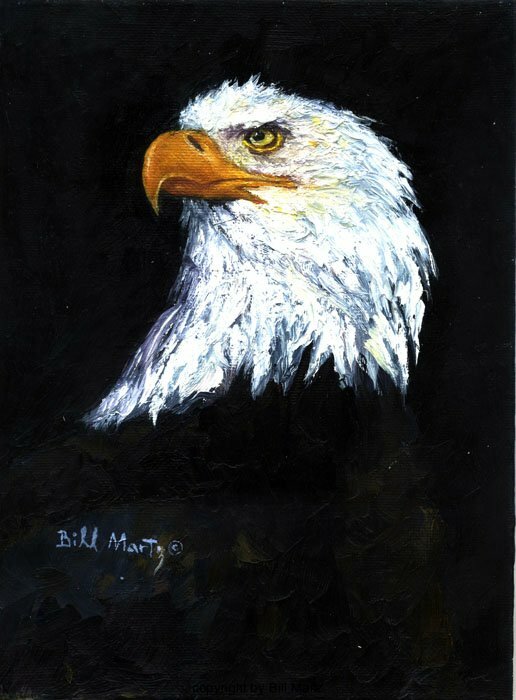 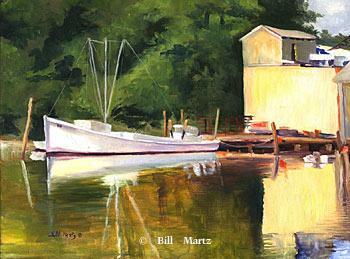 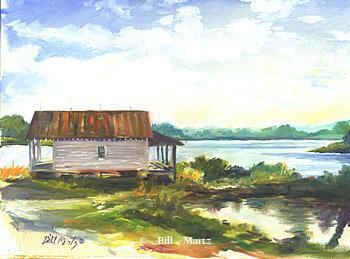 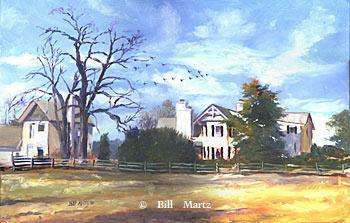 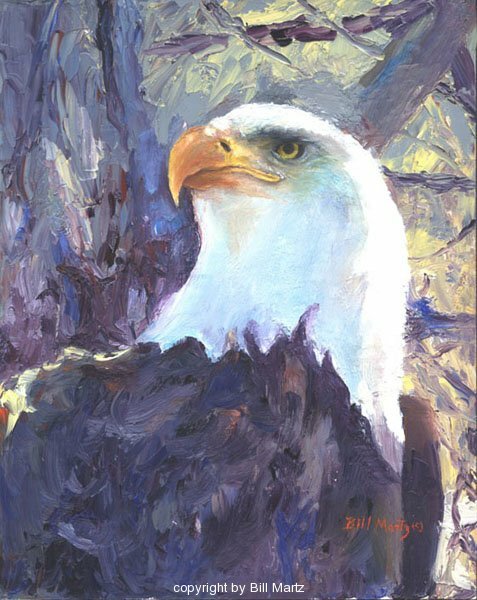 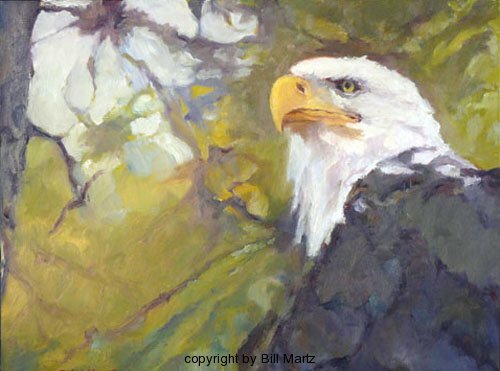 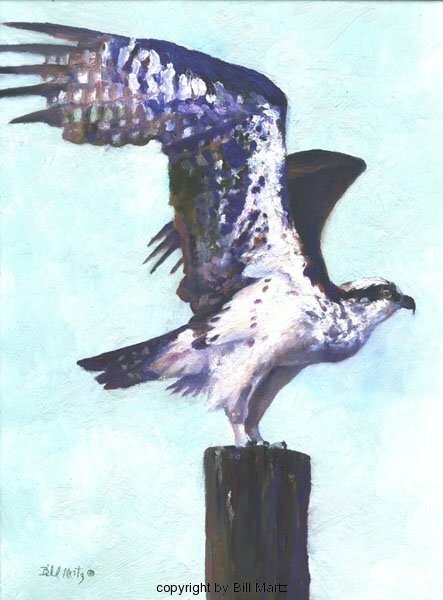 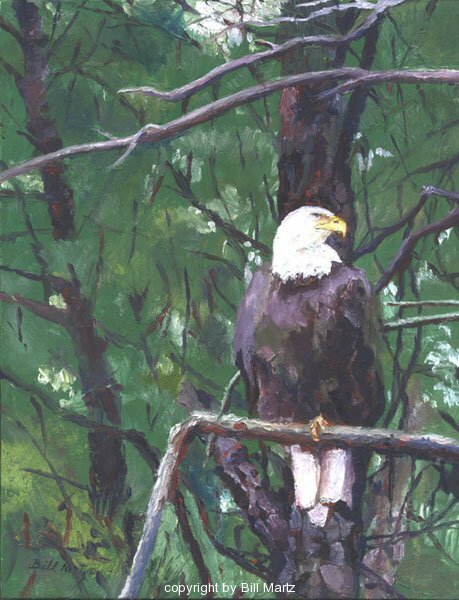 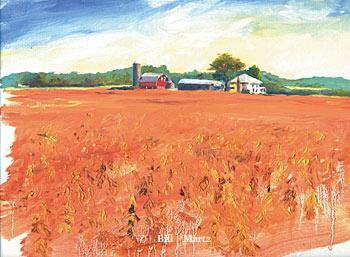 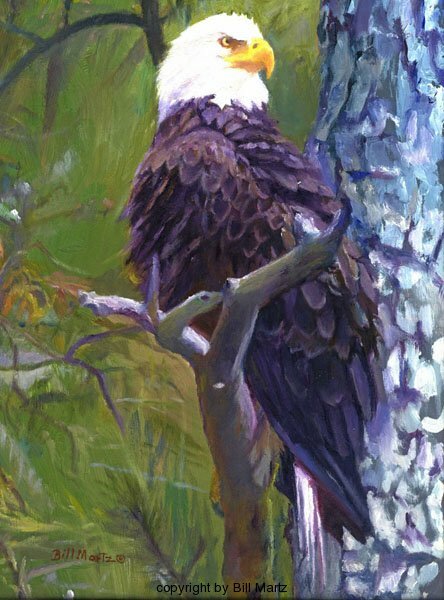 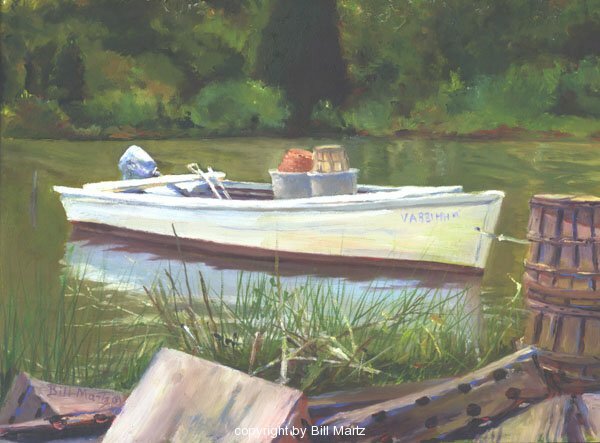 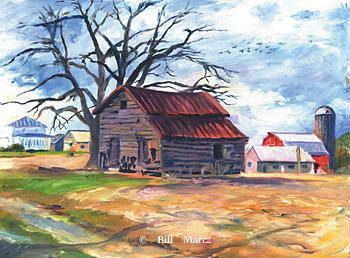 We’ve chosen a select few of the paintings sold over the past few years to represent Bill’s Plein Air Work. 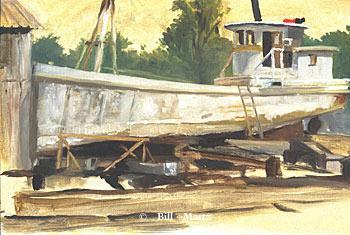 Please contact us for available work.